Great by Choice, by Jim Collins, delves into the question: What does it take for a company to thrive in times of uncertainty and chaos? The book got me thinking about a lot of things (he is good at that). One key concept Collins introduced continues to gnaw at me, even months later. 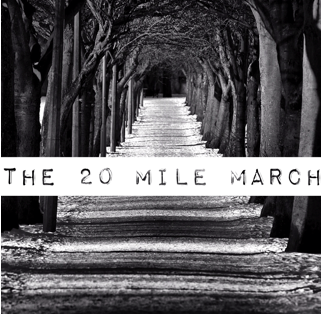 I see it at play seemingly everywhere–the idea of the 20 mile march. As I read about Amundsen & Scott, I kept thinking about all the ways the story applied, not only to the business world, but to my pursuit of goals in edtech, education, writing, learning, exercising, eating well, relationships, and a whole bunch of other stuff. In each case I was still searching for an easy button, a shortcut, the secret–to make it all work. 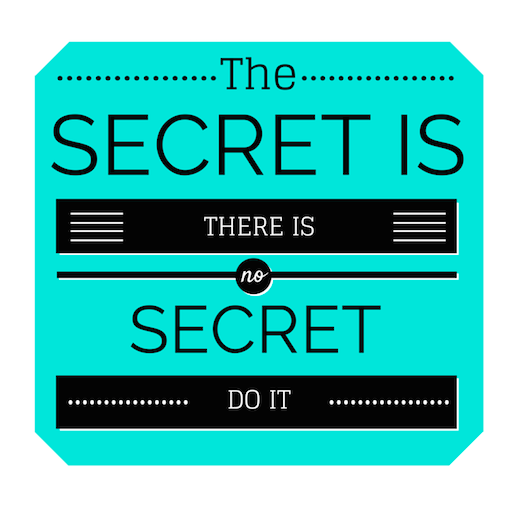 Well, here is the secret–there is no secret. 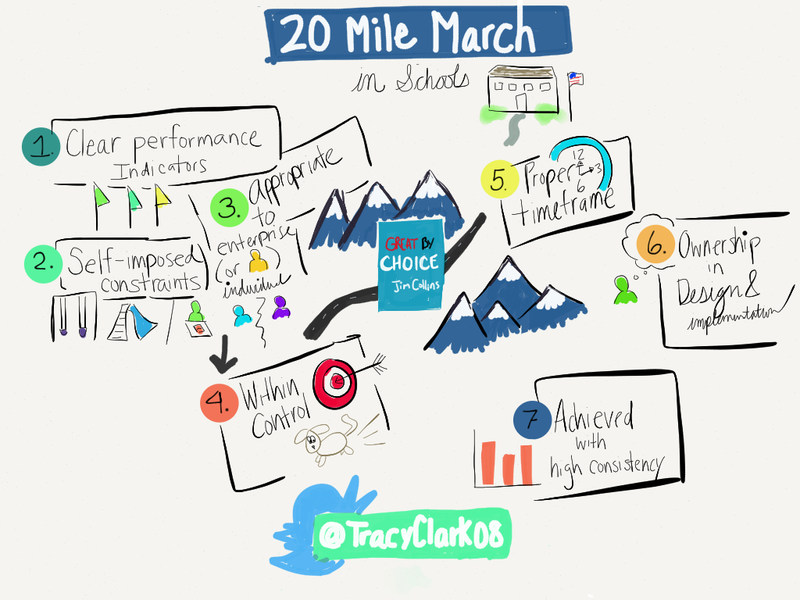 All those things we seek to improve, from our classroom culture and technology integration practices to our exercise consistency and depth of relationships, they are all going to take a commitment to 20 mile marching. Things that are worthwhile take a while. 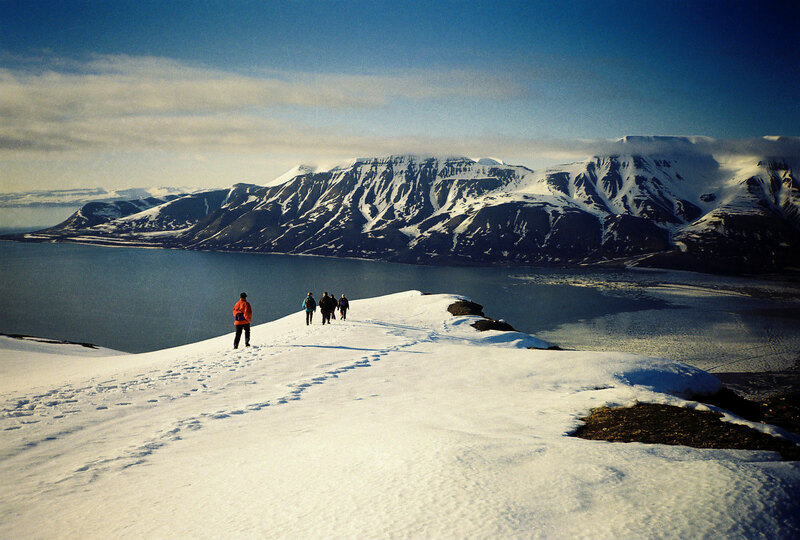 Once I came to terms with the myth of the shortcut, the next logical question became: How could I plan and execute a 20 mile march to make it to my equivalent of the South Pole(s)? And secondly: How could I help educators make it to their South Pole(s)? Lucky for me, Collins specifically outlines 7 elements to the 20 mile march that I found strikingly applicable to educational goals. I think this post is long enough for now… so, I’ll going to stop here and pick up next time with the 7 elements.